The Jackson! 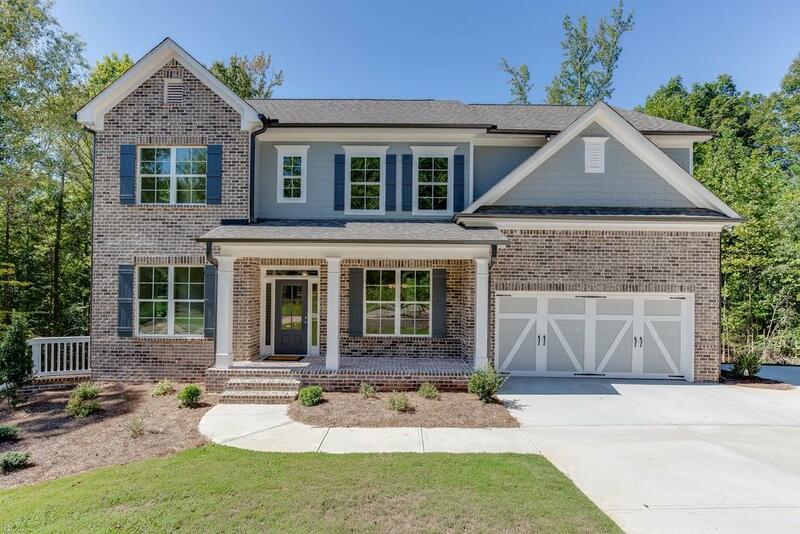 Stunning 5 BR 3 BA Open Plan w/ Many Std Upgrades: Granite, 36" Staggered White Upgrade Cabinets, Tiled Backsplash, Iron Staircase Railings, Heavy Trim, Attractive Lighting, Raised vanities, Tile Floors in Bathrooms & Hardwood Floors in Foyer, Kitchen, Breakfast, Dining, & Family. Study & Bedroom/Bath on Main, 3 Additional Bedrooms on Upper Level, Loft & Master Suite! Gorgeous Site Over acre. 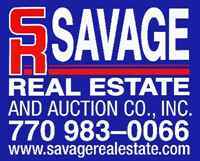 SOUGHT AFTER Cherokee Bluff Schools! Award Winning Builder! Directions: I985 N To Exit 16. Right On Hwy 53, Approx 4 Miles To Left On Tanners Mill Rd. Approx 1.5 Miles To Left On Tanners Ridge. Comm Ent At Bottom Of Tanners Rdg. Or 185 N To Left On Hwy 211(Chateau Elan Exit) Right Onto Hwy 53 & Left On Tanners Mill Rd.